Dubbed the ‘mini car,’ the 2018 Chevy Spark packs a lot of punch despite its size. 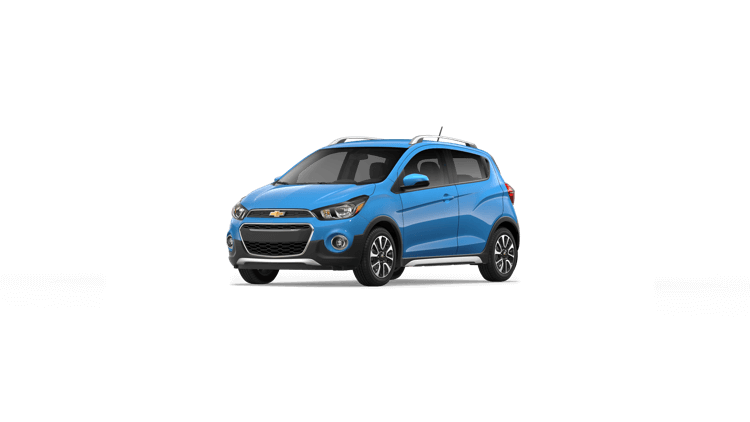 If you know it’s the best option for your lifestyle, check out the in-depth 2018 Chevrolet Spark trims comparison put together by the Mike Anderson Chevrolet of Merrillville team. You’ll learn more about each Spark trim package to help you determine which iteration works for your needs. Looking to save on your new Spark? Check out our current incentives for a great deal. You can also look through the new vehicle inventory at our Chevrolet dealership near Hammond, IN for available Chevy Spark trims. 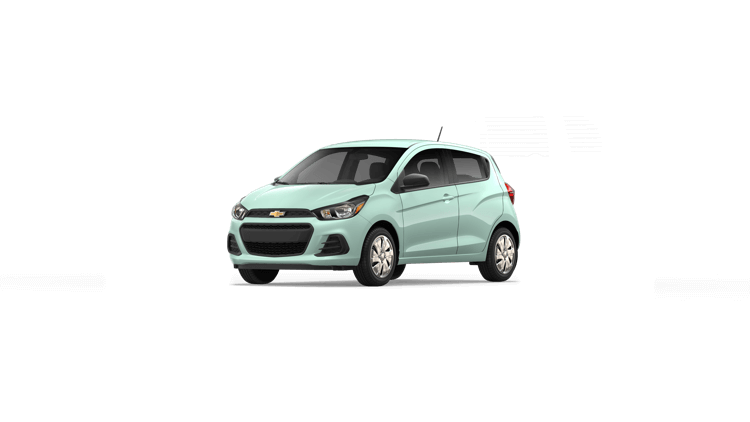 Make your commute more enjoyable with the 2018 Chevrolet Spark LS, which is packed with a number of features that you’re sure to love. Are you looking to enhance your Chevy Spark? Consider 2018 Chevrolet Spark options. From premium floor mats to cargo solutions, there are plenty of Spark accessories to choose from. Ready to experience the 2018 Chevy Spark? Schedule your test drive at our Chevrolet dealership near Hammond, IN today! For more information, contact Mike Anderson Chevrolet of Merrillville by sending a message or calling (219) 947-4151.